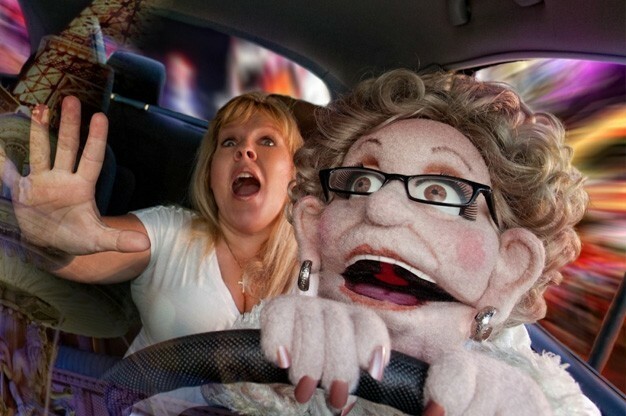 Ventriloquists are coming back in fashion with thanks to famous celebrity Ventriloquists, so if you want to add a bit of comedy with puppetry, why not hire a Ventriloquist to perform a show to your guests? Many Ventriloquists will have multiple characters to use and as they talk for their puppets are very skilled at keeping their mouths from moving. Click here to take a look at all of our available Ventriloquists listed on our website. Give your guests a real thrill with this daring and death-defying entertainment option. Knife Throwers are often seen at Circus’ and Summer Fetes but they can be booked for a wide choice of event types. Watch as your Knife Thrower throws knives at their assistant with sometimes only a centimetre or less to spare! Take a look at all of our Knife Throwing Acts we have listed with us on Entertainers Worldwide. Perfect for Corporate Events, why not hire a Human Statue? Human Statues are often found in popular tourist locations and will remain very still. Occasionally when someone walks by they will startle them by moving which can be rather amusing to watch. Human Statues are a fantastic idea for corporate entertainment since they can hand out leaflets and another benefit of hiring them is that they don’t detract from other entertainment. Click here to find a Human Statue to offer quiet entertainment that won’t take over your event. Trampolining has come back into fashion with the opening of many trampoline parks around the World. Did you know that you can hire Trampoline Acts to perform to your guests and perform a variety of stunts as they bounce up and down? This type of entertainment is certainly unusual and your guests won’t be expecting to see it! Find a Trampoline Act to perform fantastic stunts and entertain your guests. Love the Circus? Why not hire a Unicyclist? Another skillful type of entertainment is the Unicyclist. These talented individuals can ride a one-wheeled bicycle and will often perform stunts or other acts at the same time such as juggling. 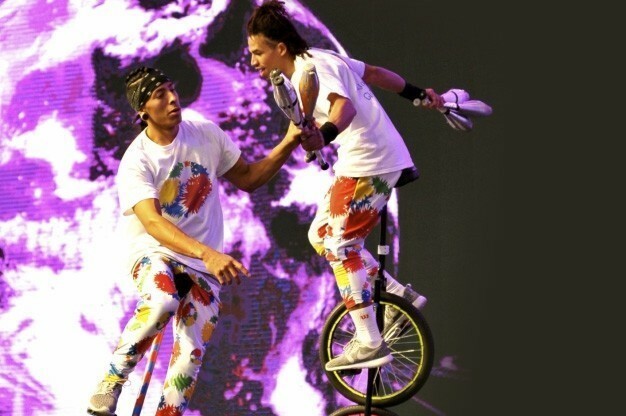 Unicyclists remind us of the circus, but they are great for all sorts of events, especially corporate events or themed nights. Browse our entertainment directory to find your very own Unicyclist right now! Marionettist Acts are an unusual form of puppetry which many people may not have heard of. Featuring puppets that are controlled on strings, this type of Puppetry can be a delight to watch. Popular with people of all ages, a Marionettist Act will perform a number of stories such as popular fairytales such as Goldilocks and the Three Bears. Find a Marionettist Act and put on a professional puppetry show to entertain your guests. If you are hosting an event which takes place in the evening or at night, Fire Performers can really add visual impact to your occasion. Fire Performers will offer daring stunts such as fire juggling, fire eating and dancing and will captivate your guests as they watch them perform. 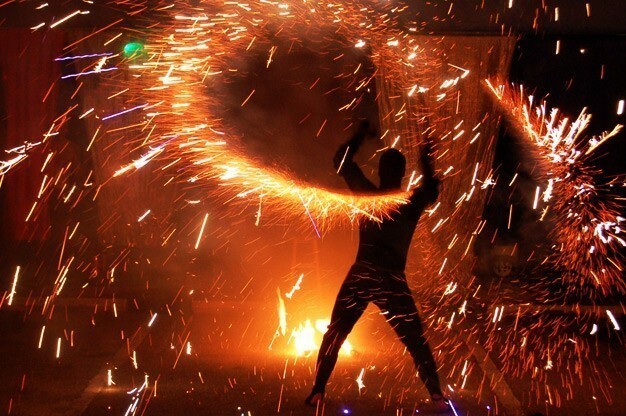 Want to find Fire Performers to WOW your guests at your next evening event? Click here to take a look at all of our available acts! We have only just touched the surface of our unusual speciality acts available to book on our website! If you want to take a look at all of the other alternatives, please browse our website at to see exactly what we have on offer. 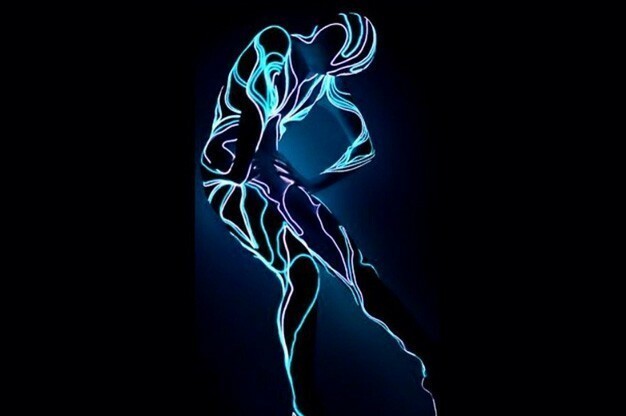 We not only have unusual act ideas within this category, but you can also find a few hidden gems within other categories such as “Artistic Entertainers”. No matter what the occasion, if you want something different and unusual to entertain your guests, you are sure to find it with us! Once you have taken a look at all of the entertainment categories that are available to hire, you can easily browse through our acts’ profile pages to read all about each individual act. Information on these pages includes their biographies and previous experience, customer reviews and depending on the act, some will have uploaded photo, video and / or audio samples of their performances to give you a real feel for what they have to offer. Using all of this information combined you can make a good decision as to who you want to enquire about which can be done simply using the “Request a Quote via E-mail” button on each act’s page. Contacting entertainers is completely free when you use our website and your enquiry goes directly to them, cutting out the middle man! We are very proud to be one of the only entertainment directories that offers our services to potential bookers and clients for free, so get booking your entertainment right now for a spectacular event! Want to Save Time When Booking Your Entertainment? Sit back, relax and have your Entertainment contact you! By adding a post to our website e.g. ‘Human Statues required for Corporate Event on 2nd December’, our available acts will contact you by email. Look at the Entertainer’s publicity, decide which is your favourite and contact them directly! The entire service is completely free of charge. Tell us what entertainment you are looking for now and we will do the rest! Contact us. Or view all of our entertainers, bands, tributes, singers, dancers, musicians, magicians, speciality acts, DJs & other artists worldwide.